The weeks and months leading up to the Oscar telecast provides movie-loving folk with plenty of water- cooler banter. Questions being asked this year included: Will Streep beat out Davis? 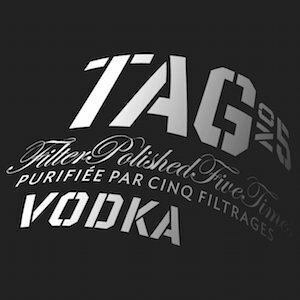 Can Hugo upset The Artist? Did Jonah Hill really get nominated? Although there was debate around these questions and many others, very little doubt was evident over which film would claim victory in the foreign picture category. It was a ‘freebie’ on your ballot this year; A Separation was the landslide winner. And deservedly so. 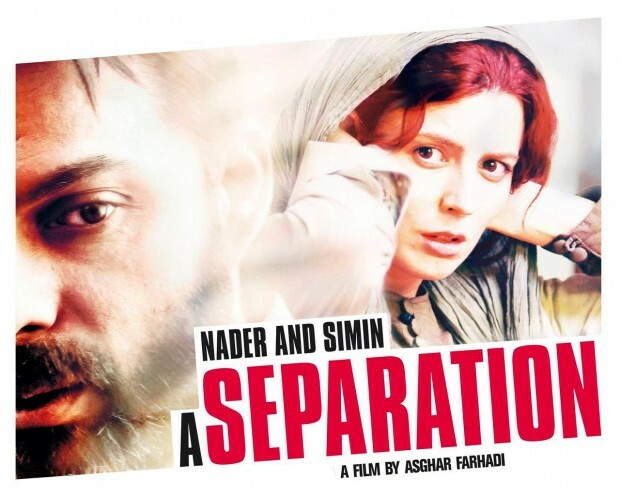 As the film begins, we meet a young Iranian couple Nader (Peyman Moaadi) and Simin (Leila Hatami) in divorce court, courtesy of a front-on shot that hides the judge but reveals an awkward tension between the pair as Simin insists she wants to leave Iran. She is dead set against their ten-year-old daughter Termeh (Sarina Farhadi) having to grow up ‘in these circumstances’, she says. Nader disagrees, primarily because his ailing father, suffering from Alzheimer’s, lives with them and needs care. An unresolved situation sees Simin move in with her parents, while Nadar hires a woman named Razieh (Sareh Bayat) to look after his father while he’s at work. She’s from a lower class, and faces considerable domestic pressures of her own. What follows is a series of unpredictable events which yield unintended circumstances for the film’s primary characters. On the surface, a film about a marital breakdown and the resulting domestic upheaval can seem trivial if not uninteresting, but writer/director Asghar Farhadi turned his typewriter and pointed his cameras at so much more. Simple conflicts aren’t so simple when the setting is the unfamiliarity of Iran. The class, gender, and human rights imbalances embedded into the story leaves you viewing the issues through lenses that wouldn’t apply to a run of the mill story about marriage. Although putting yourself into the shoes of any one of the characters is difficult, you’ll be left wondering about their lives long after the credits have rolled. Another unique element of the movie revolves around the presentation of ‘good and evil’ as opposed to ‘good vs. evil’. All people are flawed and can behave badly when they are desperate, or when the fear of injustice takes hold. ‘A Separation’ employs a delicate moral compass that swings erratically as we see its story from various viewpoints. Each character is equally like-able and loathe-worthy. The inability to resolve these character conflicts is the film’s defining quality. Your options for movie dates are numerous. If you’re looking for a light, cheerful affair I would direct you elsewhere. If you’re game for post-film debriefing with some cerebral ‘weight’ to it, this flick will more than suffice. Jerry is an avid music and film enthusiast. His passion as a songwriter took him oversees to study at the prestigious Liverpool Institute for Performing Arts, founded by Sir Paul McCartney. He continues to be actively engaged in the music scene, keeping himself informed of emerging artists and current trends, in between spending a considerable amount of time in darkened movie theaters. He goes M.I.A. during the Toronto International Film Festival, and is in constant search for the next great filmmaker.